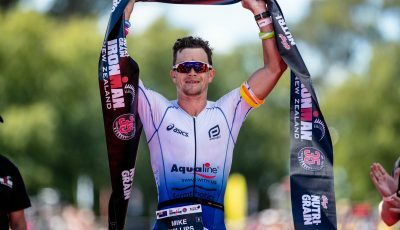 Terenzo Bozzone can finally savour victory in Ironman New Zealand. After five podium finishes between 2009 and 2015, Bozzone raised his arms on his rivals as champion after winning in a record race time in Taupo on Saturday. 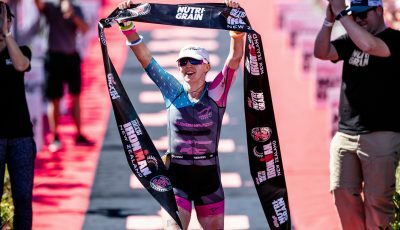 Laura Sidall (GBR) used the strength of her women’s best bike and run split to win her 2nd ironman-distance victory over Kiwi Teresa Adam and defending champion Jocelyn McCauley (USA). Kiwi Dylan McNeice swam a blistering split at 45:54, breaking away from a 5-man chase pack that includes fellow countrymen Mike Philips (49:03), Guy Crawford (49:06) and Bozzone (49:11). By the first 45km of the bike leg, defending champion Braden Currie withdrew on account of a flu. Phillips, Lachlan Kerin and McNeice led by 2:40 over a chase group that includes Bozzone, Callum Millward and Cyril Viennot, while Brown and Joe Skipper of Great Britain trailed by 4 minutes. By the halfway point, a new lead pack has emerged that is composed of Skipper, Bozzone, Kerin and Philips. Entering T2, a new race course record of a 4:19:14 bike split has been set by Skipper. But still trailed six seconds back of Bozzone (4:22:06 bike split), 5 minutes ahead of Phillips, 9 minutes ahead of McNeice and Cochrane, and 11 minutes ahead of Cam Brown. After a second-best 2:44:17 run, Bozzone finally grabbed a home country Ironman win in 7:59:57 with a 5:36 margin of victory over Skipper (2:49:47 run split) and 7:13 over 3rd place Brown, who finished with a 2:41:56 marathon, second only to Matt Hanson’s 2016 race record 2:41:19 split. 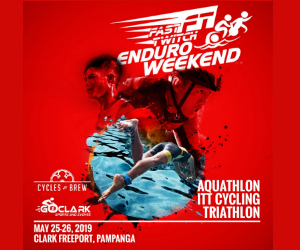 “Everyone was telling me ‘this is your time, your year’, but it’s happened to me a few times when I’m off the bike first [and don’t finish first].” said Terenzo. 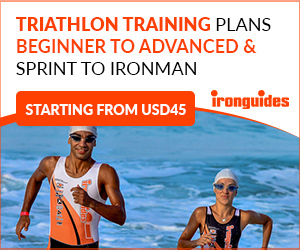 First-time ironman-distance starter Teresa Adam of New Zealand led the swim with a 49:33 split that gave her a 3:11 lead on defending women’s champion Jocelyn McCauley (USA)., and 3:16 on Alise Selsmark of Australia. Sidall went out on the swim nearly 6 minutes behind the leader, Adam. After women’s-best 4:54:19 and 4:57:03 bike splits, Siddall and McCauley arrived 1-2 at T2 with Adam (5:01:14 split) a minute behind in 3rd. It was a close race and at 5.5km of the run, Siddall led McCauley by 17 seconds with Adam trailing by 2:43. By the 14km mark, McCauley had gained the lead and Siddall trailed by 12 seconds with Adam 3:39 back. For the next 9 kilometers, Siddall and McCauley battled hard, separated by no more than 20 seconds. At 23km, Siddall made a decisive move, opening a 1:14 lead on McCauley with Adam 4:02 behind. At 36km, Adam fought back and passed McCauley for 2nd place. After a 3:06:12 marathon, Siddall finished in 9:00:45 with a 4:51 margin of victory over Adam (3:09:35 run split) and 12:07 over 3rd place McCauley (3:17:44 run).